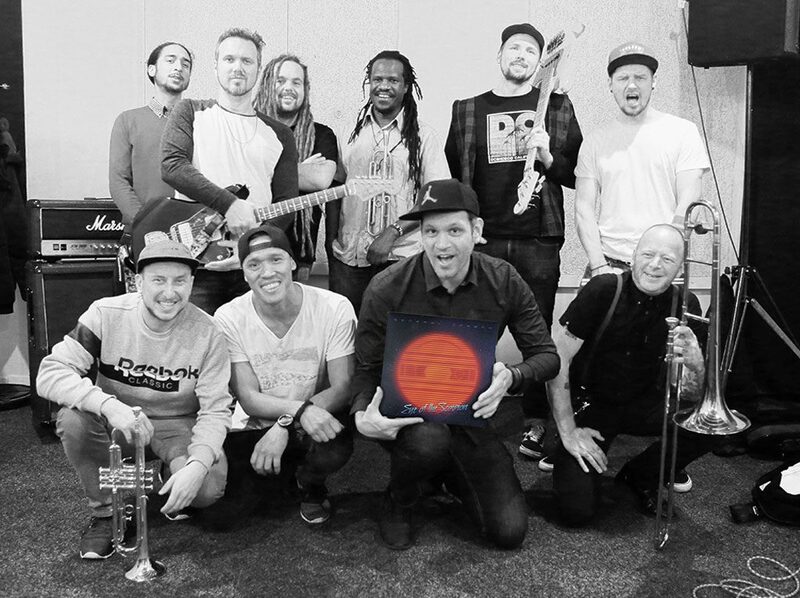 General Jabbah is a big and unique reggae formation from Hilversum that started in 2013. They mix the rocksteady sounds of the 60’s, the roots of the 70’s and the wicked dancehall from the 80’s. Expect a soulful voice, a tight rhythm section and thrilling space guitar sounds completed with brass horns, smooth percussion and an extraordinary organ. This results in a relaxed, yet energetic and powerful intergalactic reggae experience you don’t want to miss. Space guaranteed! In 2014 they released their first EP called Mo Fiyah, which includes the marvellous song Monkey Island. 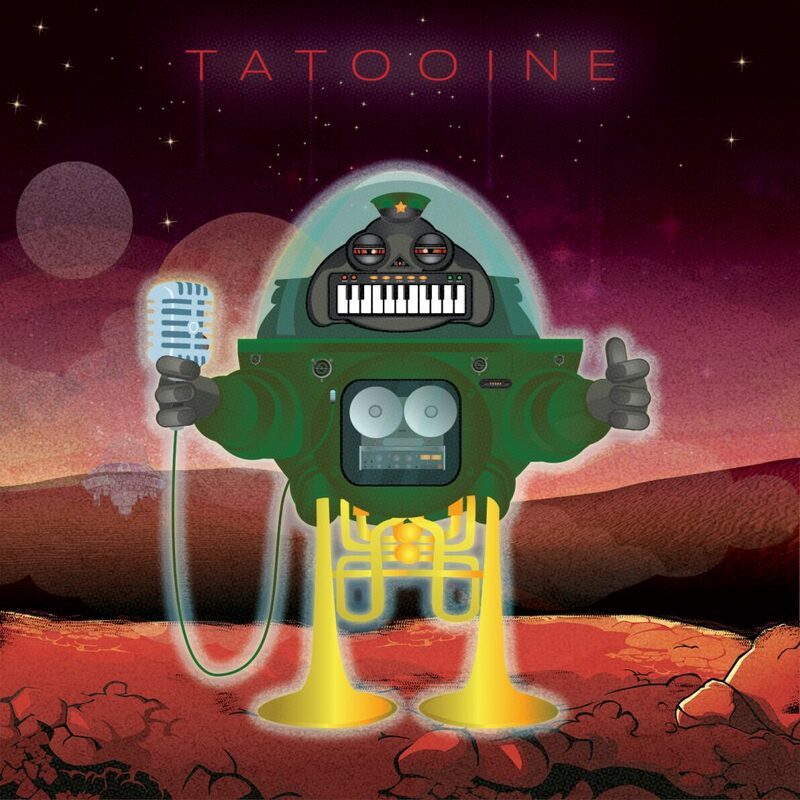 Followed by their second EP release not long after called Tatooine, which includes their single The Big Wave. Both EP’s are available on popular streaming music services like Spotify & iTunes but also as a free download. 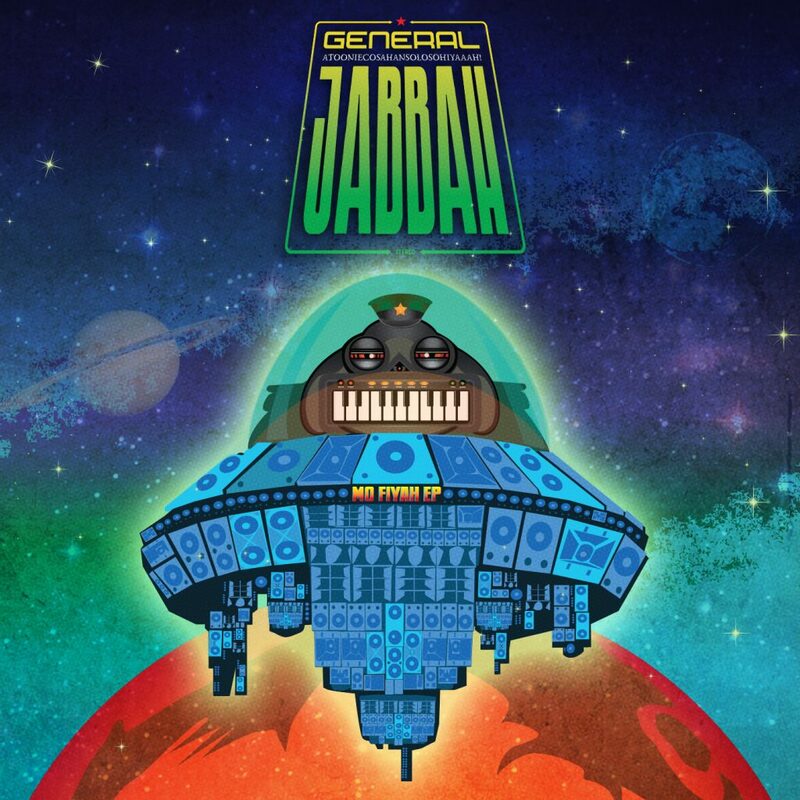 General Jabbah played various shows and festivals across The Netherlands like MadNes Festival, Boardlife Festival & Surfana Festival and stages like Melkweg, Tivoli, Vera, Victorie, Timboektoe & FAST Surfdorp. They’ve also played with bands like the NYC Ska legends The Slackers & The Toasters (USA), Sticky Fingers & Bootleg Rascal (AUS) and The Beatdown (CAN). Their much-anticipated full length debut album ‘Eye Of The Scorpion’ was released on December 1st 2018 in The Skiff in Hilversum. It is available on a very special, limited edition coloured vinyl and is also available on all digital music services! 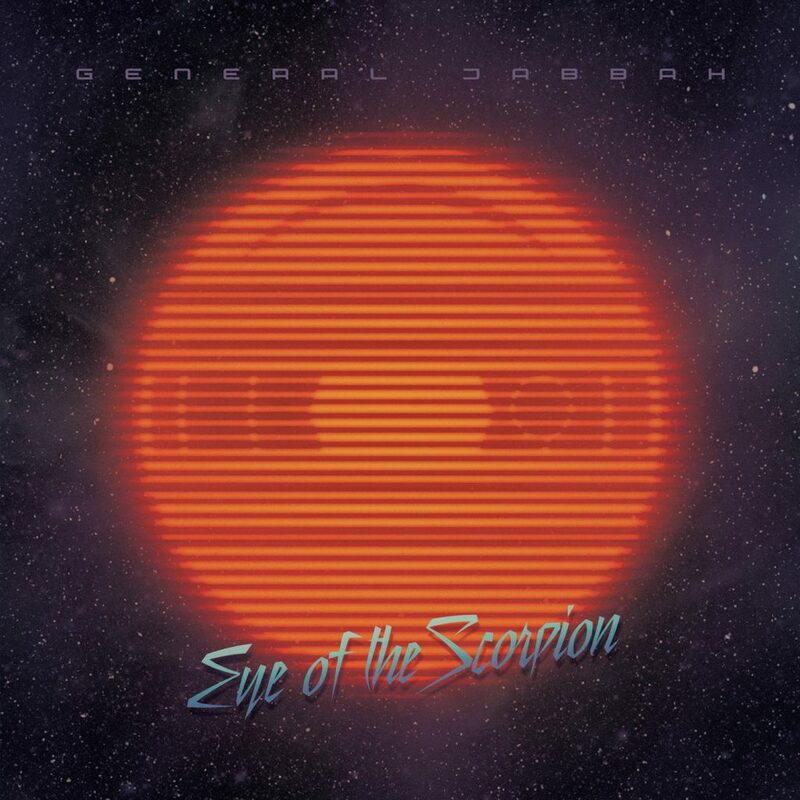 Order the album Eye Of The Scorpion on limited edition vinyl now and download our EP’s for free! Follow us on youtube, facebook & instagram to see us live, backstage, in the studio or on the road! For bookings or any other questions just send an e-mail to info@generaljabbah.com, use the form below or send us a message on facebook!